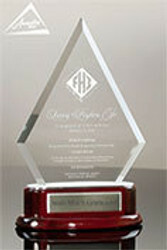 Employee of the Month, Quarter, or Year Awards are common awards in many organizations, but especially in retail, hospitality, and manufacturing environments. 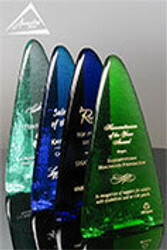 Often, these programs are tied to customer feedback, manager recommendations, and peer recognition. 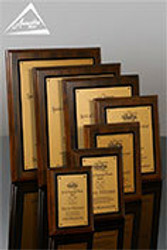 These awards work extremely well when there are clear criteria for winning, and the recognition is visible to all employees. 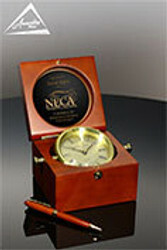 Many companies will use key metrics or goals from the department, company or individual to establish the criteria for the award. 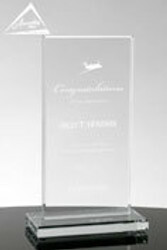 Metrics such as attendance, trainging completion, attitude, customer satisfaction rating, level of work activity, contributions and suggestions, team participation, committee participation, displays of leadership, problem resolution, and goal attainment. 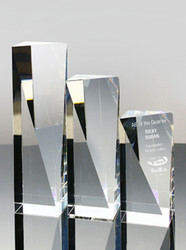 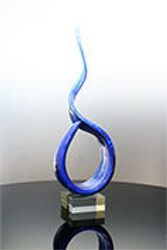 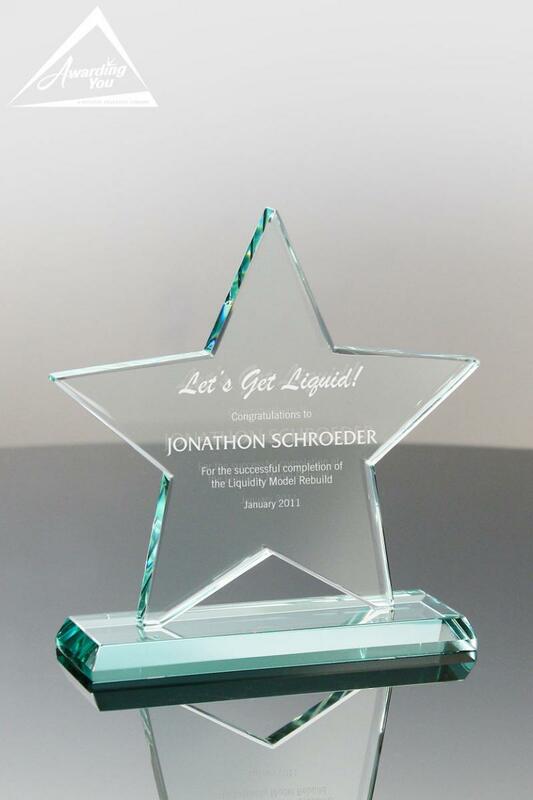 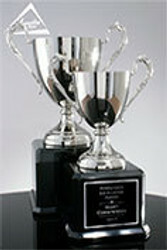 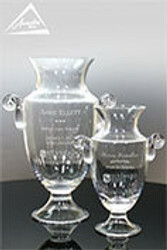 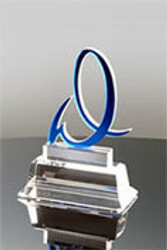 Other names for this award can be: Rising Star Award, Shining Star Award, People Pleaser Award, Above and Beyond Award, All Star Employee Award, Company Excellence Award, Spotlight Award, Pinnacle Award M anager’s Choice Award, Customer’s Choice Award, Merit Award, Flash of Brilliance Award, Game Changer Award and the Kudos Award. 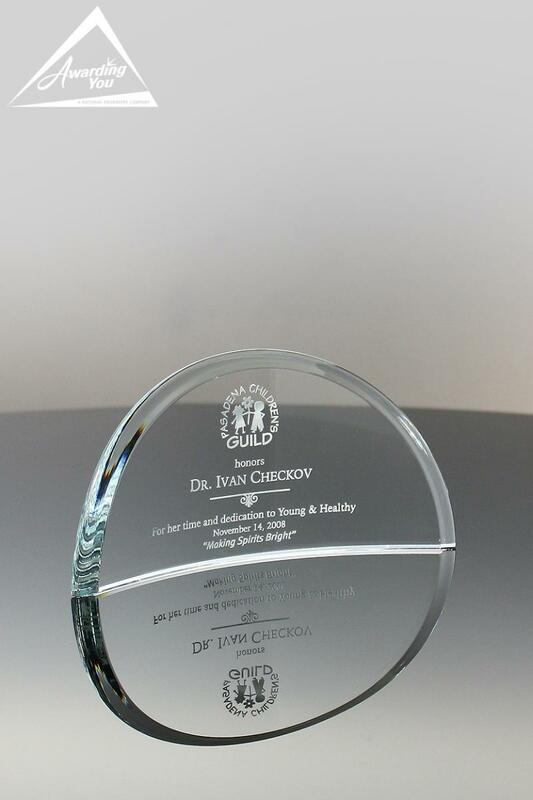 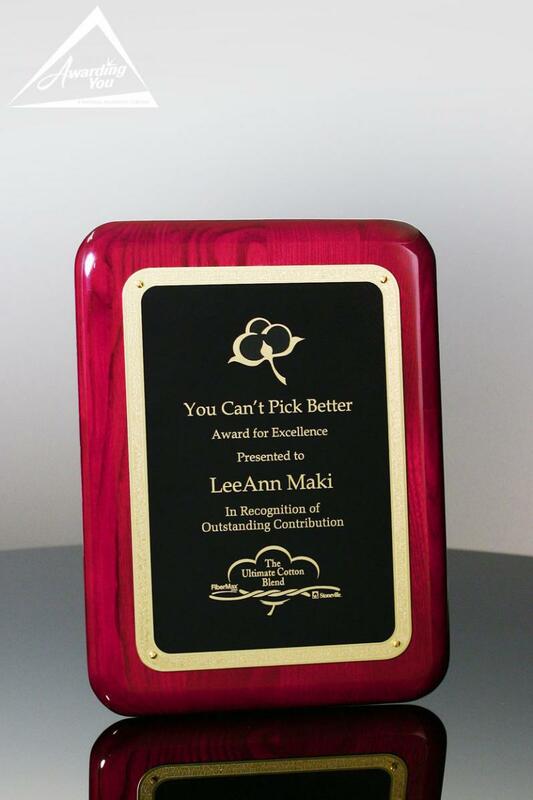 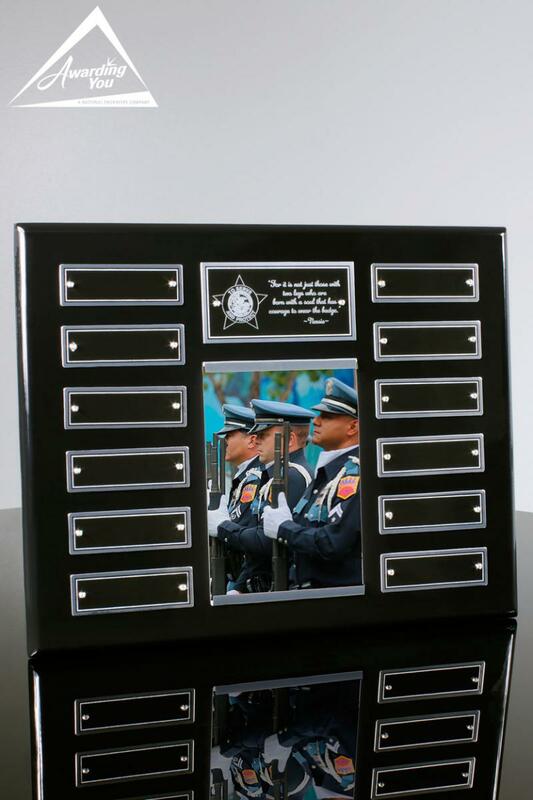 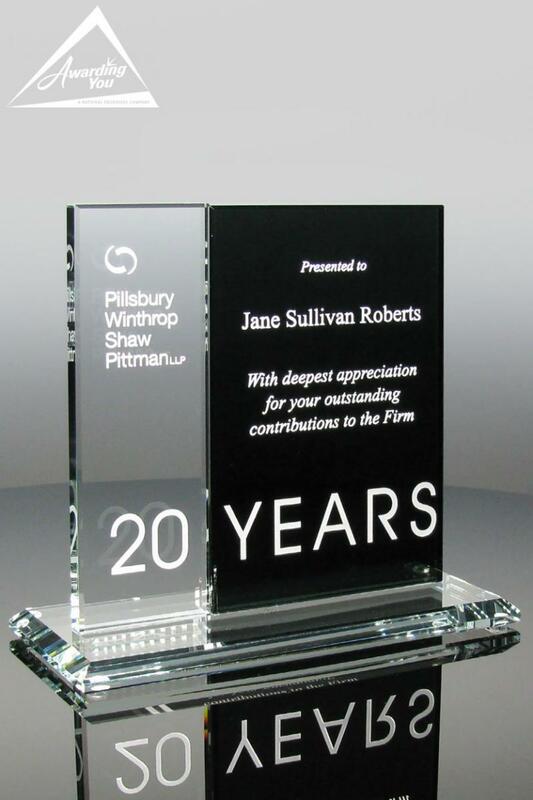 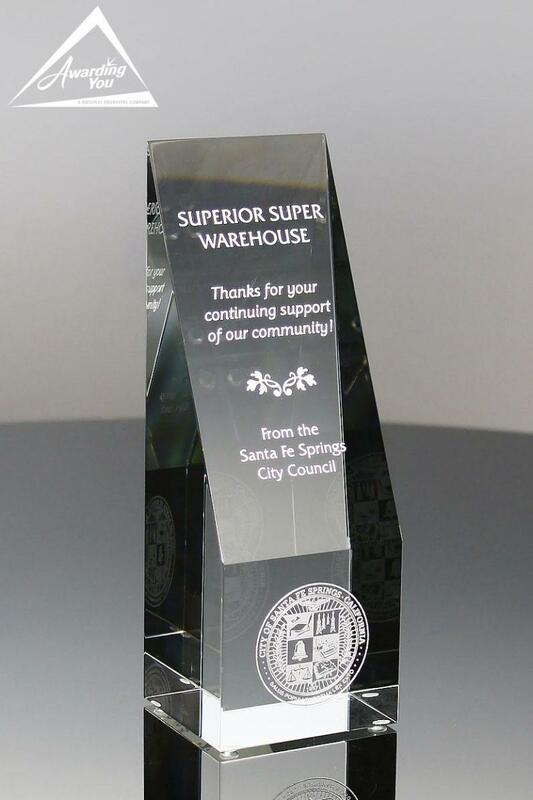 We see many organization give an individual award to the recipient, and then also hand a plaque in the corporate office showing the recipient’s name and award date. 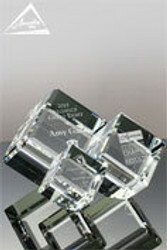 Search our Products Section for many award and gift options for your next Employee of the Month, Quarter or Year Awards.